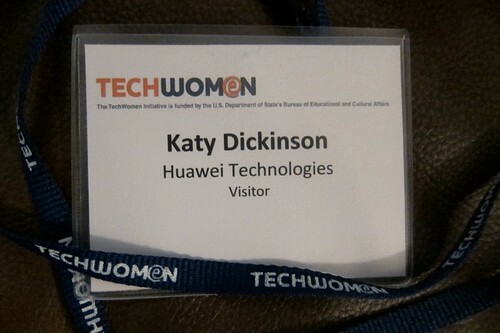 I was one of the teachers for the first TechWomen Mentor Workshop today. HP Labs in Palo Alto generously hosted the event. We were joined by most of the 38 Technical Mentors and more than a dozen Cultural Mentors from over 40 Silicon Valley companies. These impressive professional women will coach the 38 Mentees from 6 countries and territories who will be arriving in June from the Middle East and North Africa (MENA). It was a day full of good questions, excitement, and anticipation. 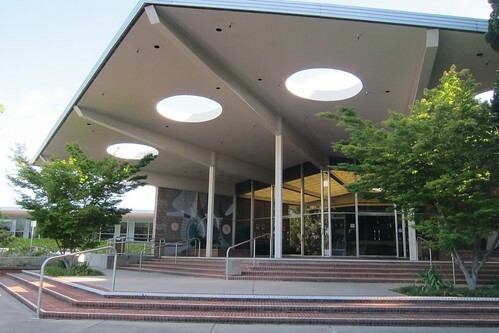 TechWomen is funded by the U.S. Department of State’s Bureau of Educational and Cultural Affairs (ECA), managed by the Institute of International Education (IIE), and implemented in partnership with the Anita Borg Institute for Women and Technology (ABI). 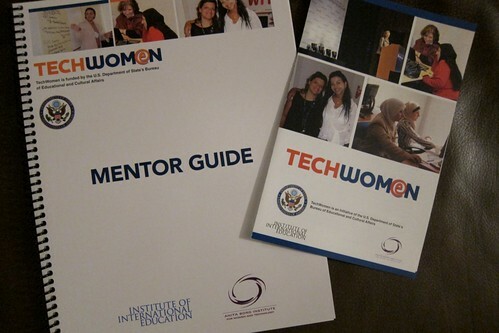 I have been the Mentoring Process Architect for TechWomen since September 2010, working with ABI. It is a joy to see the program finally starting! Some elements of the TechWomen program were inspired by the SEED mentoring program I created and managed for Sun Microsystems for 10 years. Details on SEED are available in the free Sun Labs Technical Report “Sun Mentoring: 1996-2009” (published in 2009).